Hot 93.7 KSPI-FM is Stillwater's Hit Music Channel! Your home for Lucy in the morning, weekdays from 6-10am. The Three Amigos Flashback Cafe, & the American Top 40 with Ryan Seacrest. 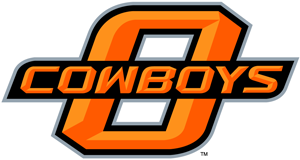 KSPI-FM is the flagship station for Oklahoma State Cowboy sports since 1947! For requests, questions, comments, or to TRY AND WIN STUFF (everyone loves free swag) - hit us up, 405-377-5774! Or catch us on Facebook! Lucy in the morning!!!!!! Weekdays from 6-10am!!!!! !